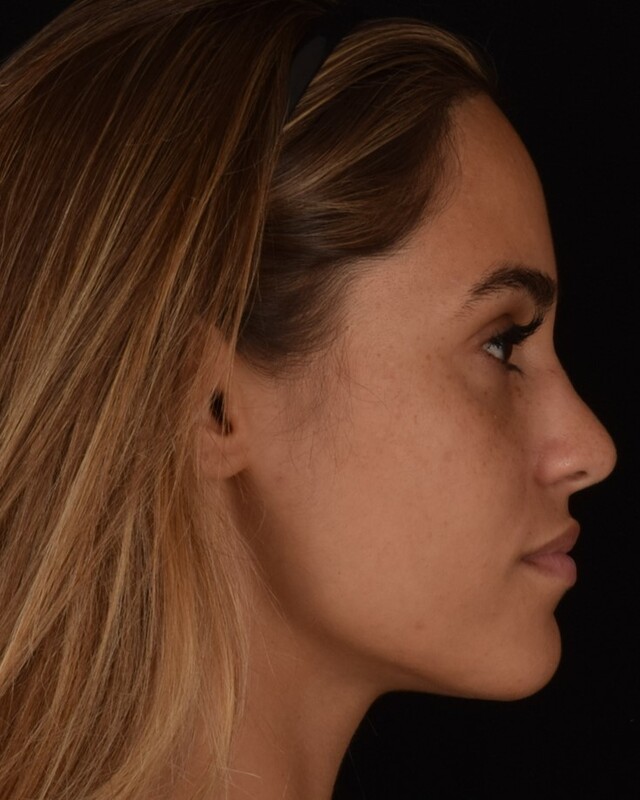 If you are unhappy or self-conscious about the shape or size of your nose, or if you have suffered trauma to your nose, rhinoplasty can correct and improve your nose to be more balanced with the other features of your face. Kian Karimi MD, FACS, and Chester Griffiths, MD, FACS, double board-certified facial plastic surgeons at Rejuva Medical Aesthetics, perform nose jobs, or rhinoplasty, on men and women who live in Los Angeles, Beverly Hills, and the surrounding communities in California. They are also certified ENTs (Ear, Nose, and Throat specialists). Also called a “nose job,” rhinoplasty is a plastic surgery procedure that corrects or resizes a large, small, or misshapen nose to bring it more in line with the other features of your face and make it less noticeable. Revision rhinoplasty is done when touch-ups need to be done to correct a poor “nose job” in which breathing is impaired, or a patient is simply unhappy with the finished product. Another reason for revision rhinoplasty is to take an acceptable rhinoplasty procedure one step further by touching up the finished product. Who Is the Ideal Candidate for Rhinoplasty? Anyone who is unhappy with the size or shape of his/her nose is an ideal candidate for rhinoplasty. Additionally, if someone suffers severe trauma to their nose or has constant breathing issues, they may be a candidate for rhinoplasty. How Does a Rhinoplasty Correct Breathing Issues? A rhinoplasty corrects breathing issues by straightening the nose and clearing the air canal, allowing you to breathe freely again. 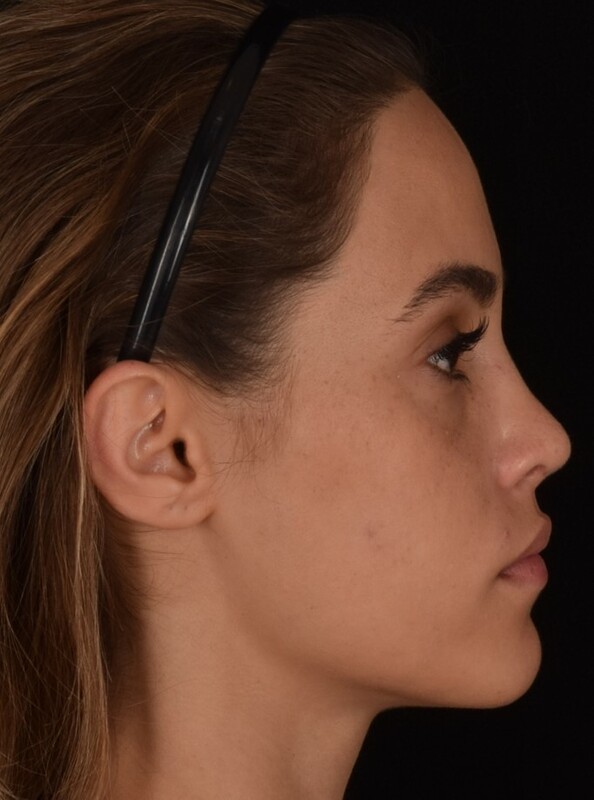 What Do I Need to Do Before Rhinoplasty? Prior to having rhinoplasty, it is important to schedule a consultation with your plastic surgeon to discuss the procedure and what you want your nose to look like. Additionally, you get a detailed list of instructions before your procedure to help you fully prepare for it. This includes taking steps to help the healing process to ensure you achieve your desired look. Nose jobs are often outpatient procedures. During the procedure, incisions are made inside the nose or within the crease to make the incision invisible. The skin is lifted, and the corrections and reshaping are done. Once complete, the skin is placed in its original position, and the incisions are sewn up. How Long Does It Take to Perform Rhinoplasty? Most rhinoplasty procedures take one to two hours to complete unless a more extensive surgery is required. Once complete, you are taken to a recovery area where you come out of your anesthesia at which point, you can go home with the person who accompanied you to your procedure. The recovery process from rhinoplasty takes several weeks to complete depending on the extent of the procedure. During the first week, the nose is packed and splinted to allow the initial healing to take place. It is so important to avoid sneezing, if possible, and anything other direct impact on the nose. Ice packs are useful to relieve discomfort. Once the packing and stitches are removed, patients may return to light activities and work; however, strenuous activities including exercise and heavy lifting should be avoided for several weeks. The full recovery from rhinoplasty takes several weeks. 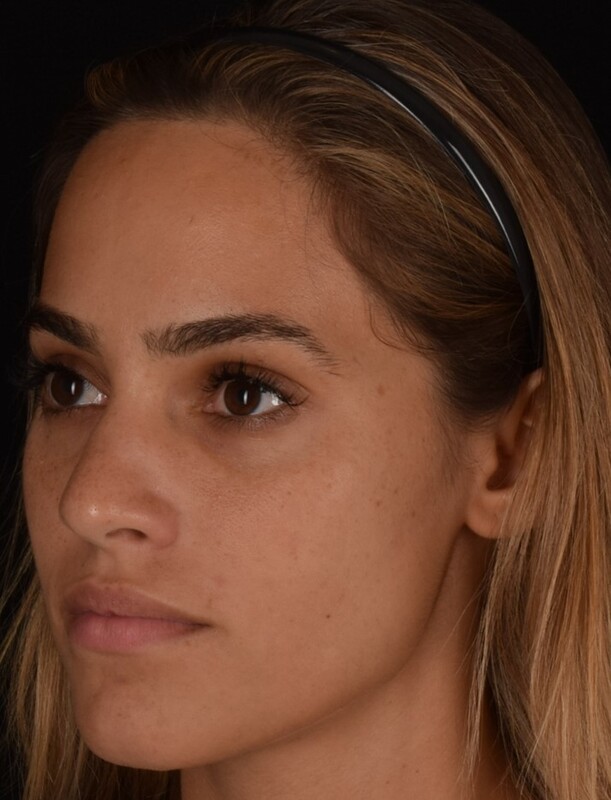 Will I Have Scars After Getting Rhinoplasty? The incisions are made so that as they heal, any scars become greatly diminished. Additionally, they are placed in inconspicuous places, such as inside the nose or along the creases, where they are not visible. 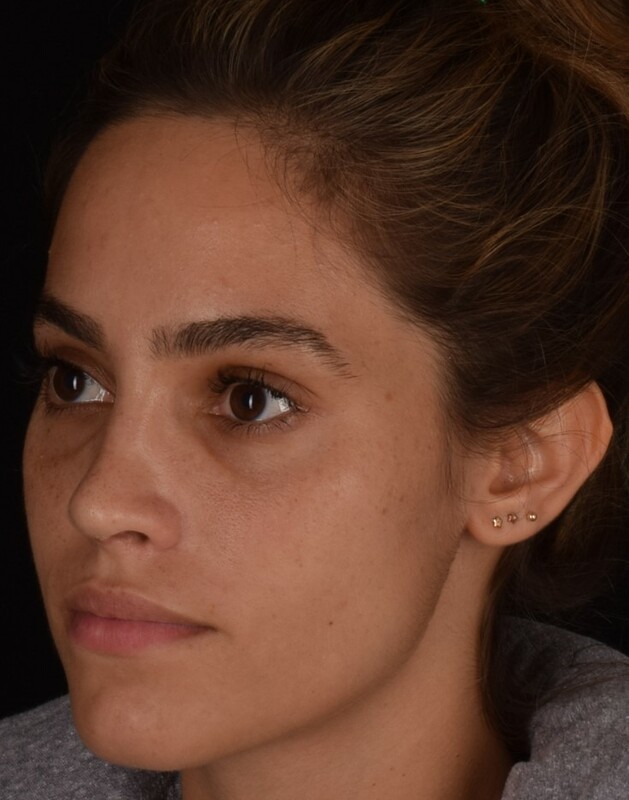 When Will I See the Results from Rhinoplasty? The full results from rhinoplasty take a few weeks or months to fully become visible as swelling and bruising subside. 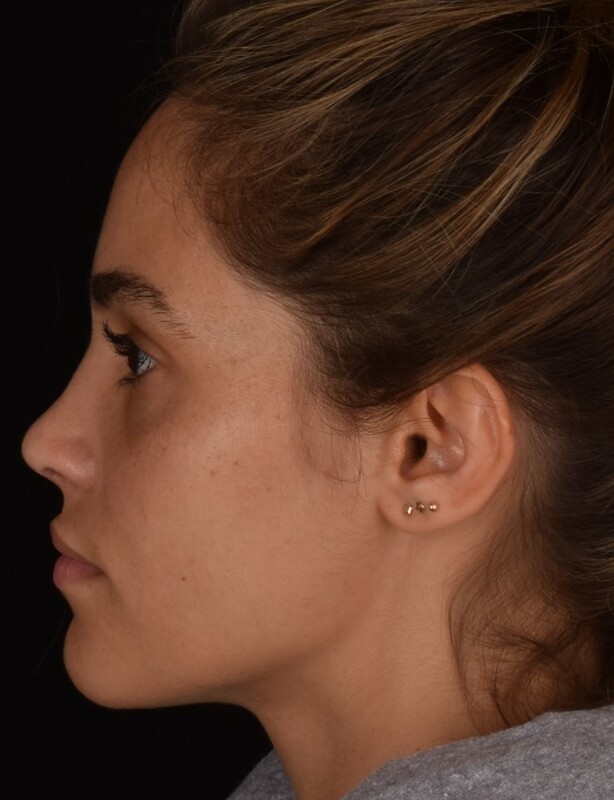 The goal of rhinoplasty is to correct or reshape the nose to bring it into balance with the rest of the face without obviously having a nose job. How Long Will the Results of Rhinoplasty Last? 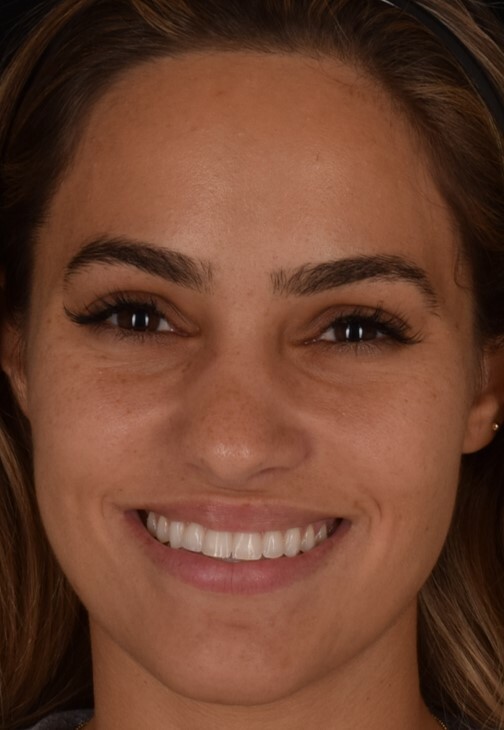 The results from rhinoplasty are permanent; however, if a patient wants to make a subtle change or tweak to the finished product, they may look at revision rhinoplasty. How Much Does a Rhinoplasty Cost in Los Angeles? 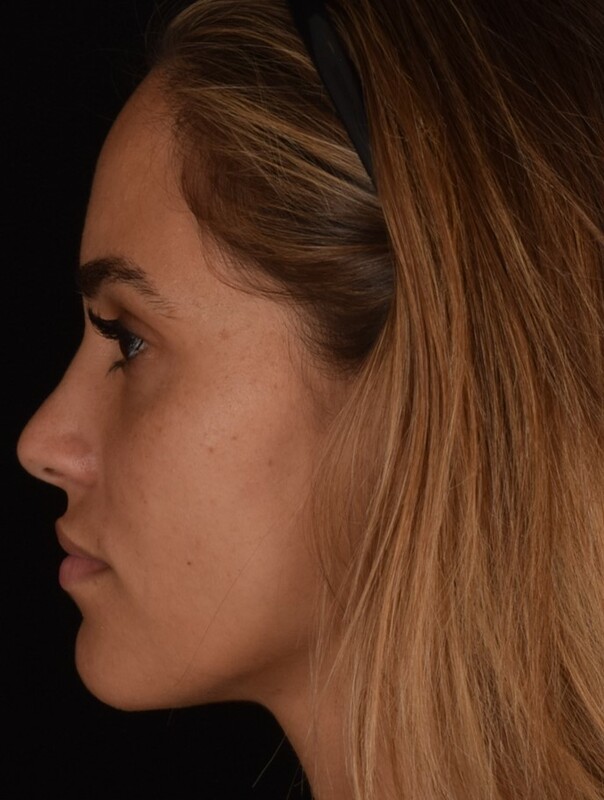 The cost of rhinoplasty varies with each patient based on the reason for the procedure, its extent and whether it is done in combination with other facial surgery procedures. During your consultation, we can discuss the costs with you as well as our payment and financing options. We accept cash, personal checks, and major credit cards, and offer financing through CareCredit®. If the procedure is done for reasons that are medically necessary, such as to correct breathing issues or repair the nose due to trauma, insurance may provide coverage to offset the cost. Drs. Karimi and Griffiths bring decades of experience to their craft. Not only are they double-board certified facial plastic surgeons, they are also certified ENTs (Ear, Nose, and Throat specialists). With this additional training, Drs. 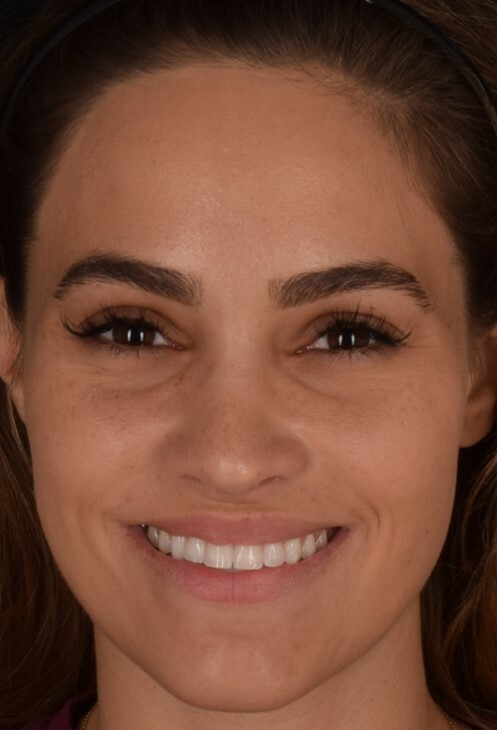 Karimi and Griffiths are able to balance the functionality and aesthetics of your rhinoplasty, ensuring an improved appearance along with clear breathing and a reduction in sinus issues. What If I’m an International Patient? Rejuva Medical Aesthetics treats patients from all over the world. We offer concierge services for our international patients to create an exclusive, discreet and safe experience. We will help you plan your stay in Los Angeles, including transportation between the airport, your hotel, and our practice, whether you’re traveling alone or with others. Please contact our office for more information about our concierge services.